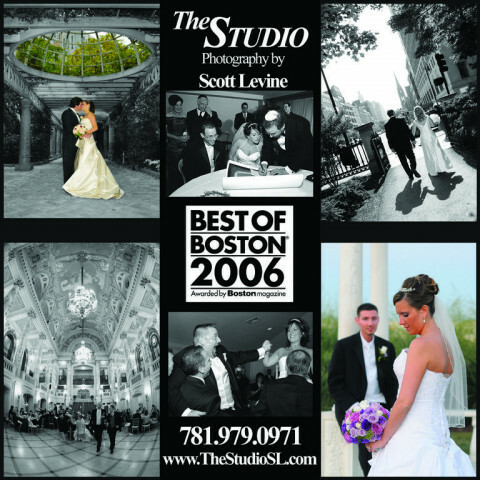 Click/tap here to find the best Danvers, Massachusetts professional photographer for your needs! Stylish, contemporary wedding photography catering to the discerning bride. Both traditional and photojournalistic styles combined. Specializing in weddings, engagement, portraits, High School Senior portraits, Bar/Bat Mitzvah's, special events and celebrations. Lisa offers a distinct style of contemporary, natural, photojournalistic photography. Leighton O'Connor, Jr has loved photography and the ocean since he was a child. It took him over twenty-five years to combine these two passions into a creative endeavor he truly enjoys. In 2003 he started photographing yachts and schooners up and down the coast in his chase-boat named oceanSWIRLS.com. He has developed a body of nautical images that are truly timeless. 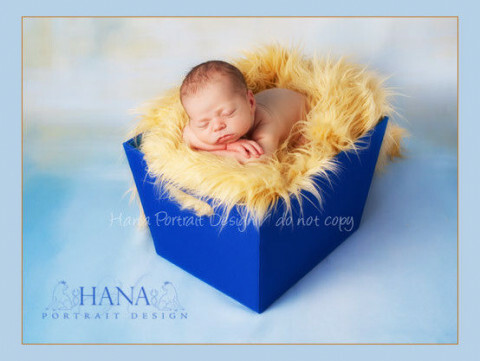 Hana Portrait Design specializes in high end maternity, newborn, children and family portraits. On location or in studio. Full service wedding, commercial, and portrait studio. Provide professional photographic for commercial, portrait, and fashion. Philip Valende Photography offers a diverse range of fashion imagery from classical to cutting-edge and delivers it with conceptual substance and a unique style. Before moving into Photography, I was an Advertising Art Director for 20 years and have a broad industry perspective. I understand the importance of creative collaboration and most importantly enduring allegiances. 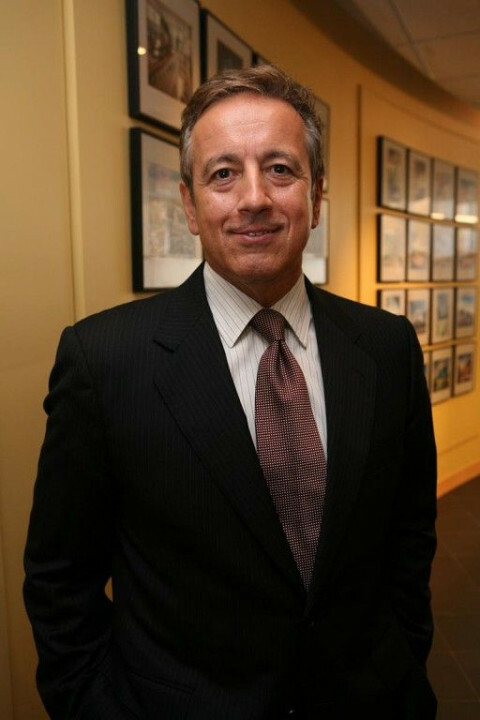 With clients from the worlds of finance, fashion, advertising, music and publishing, I focus on production values, synergy and consistency and together with my clients, strive to challenge the status quo. We photograph all types of events and portraits in a more relaxed way that helps bring out the best in all our clients.